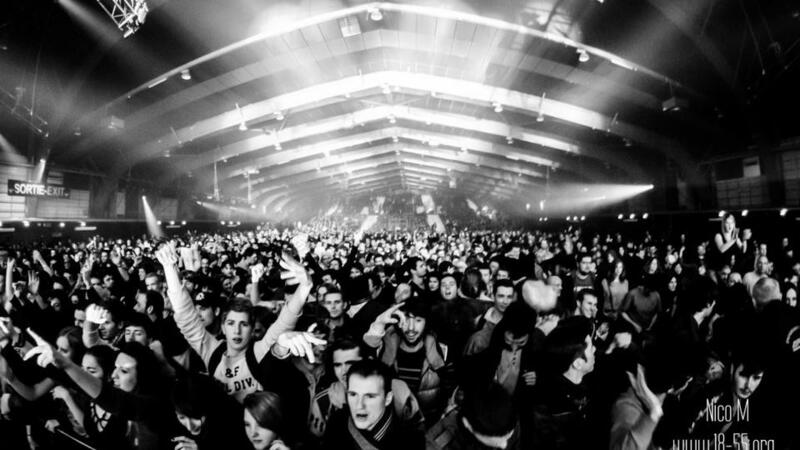 The guys behind Les Transmusicales: How do festivals deal with their history? How do festivals deal with their history? Nowadays, music archives have become collaborative, interactive and entertaining, far from the dusty, old-fashioned image they used to have. They might even introduce you to the music you’ll love tomorrow. The Rencontres Trans Musicales is a particularly interesting example of what can be done to keep the past alive and immerse yourself in amazing memories of this festival (Nirvana, the Beastie Boys, Daft Punk, or Björk, to name but a few). While looking forward to the 40th edition in December, two members of the team guide us through their new project, the Trans Music Maps web app. 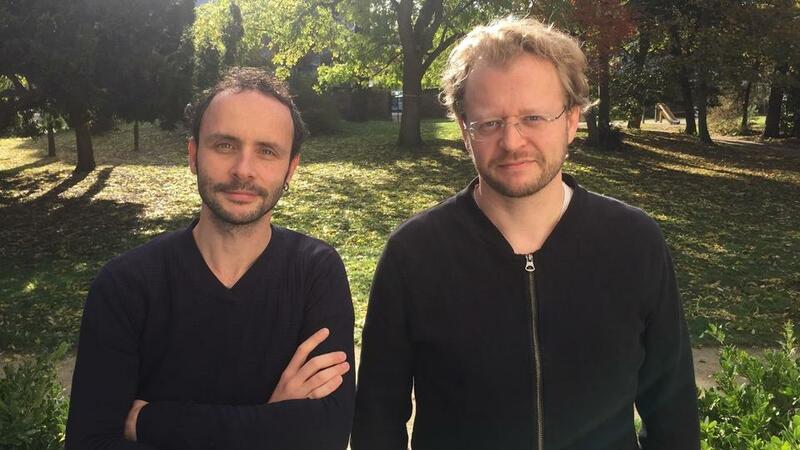 Tanguy Georget (archivist and “Mémoires de Trans” project manager) and Thomas Lagarrigue (artistic resources manager) explain why memory matters. Not many festivals last long enough to celebrate their 40th edition. Was it because of that special occasion that you had the idea to highlight the whole history of the Trans Musicales? Tanguy Georget – An archive project did begin for a special anniversary of the festival, but it was actually for the 30th edition, back in 2008. It was called “Mémoires de Trans” and the idea was to list every single artist or band who ever played the festival since its creation in 1979 and try to document all of those shows: updating the database for the concerts, collecting the posters and all the photos we could find… Obviously, there have been many technological advances since the beginnings of the festival, so we had to fill the gaps, the grey areas, especially what happened before the 2000s. It took a lot of work to reconstruct the past. After 2008, we kept on developing this project: we started doing video interviews of some of the artists who have already played at the festival and of our artistic director. Now, we are rebuilding a new part of the website, which used to be called “Histoires”. It will be ready for the new edition in December. We had the idea of creating a music map for a while, using our strong database. Thomas Lagarrigue – We didn’t wake up one day and say: “let’s do a music map”. This thought emerged about fifteen years ago and evolved to make it fun and accessible, far from a complex, cold database. This tool was made with the help of our partner, Klaxoon. This new project, Trans Music Maps, creates interactive galaxies of bands and classifies them according to their music genre and the year their played your festival. How did you proceed? Thomas Lagarrigue – I started doing this diagram in 2005 and I’ve done it for every edition since then. I also had to do a lot of work on the years before, from 1979 to 2004 — we call this period our “original soundtrack”. I listened to all the bands in our line-ups from 1979 onwards to reconstruct the music maps. The next step was analysing, finding parallels between some artists, trying to understand how the line-ups evolved over the years and how they reflected the evolution of music in general, the foundation of new movements… The artistic director hasn’t changed, so it’s interesting to see the evolution of his choices. Tanguy Georget – It took us about five years to complete all the years from 1979 to 2013, then we just had to update when a new edition took place. There was also a lot of legal things to sort out to be able to get photos of the shows, audio links to listen to the artists’ albums, etc. This is exactly the point of what we have been doing all along in this project: discovering and exploring music. You can even launch the audio player while doing something else. The maps show you what you might like if you enjoyed listening to that band. It’s not a mathematical rule, but it still may introduce you to some new artists you didn’t know about, who are close to other bands you added as your favourites amongst the 2500 artists in our line-ups. It’s possible to superimpose maps, or to select which shows you attended. In the “History” part of your website, there is a section called “histoire de publics” (or “stories from the audience”), where anyone can contribute and write an anecdote of their best memories of the festival. When did you set that up? Tanguy Georget – This year. We decided to develop the collective memory, instead of simply offering our own vision of the past, or the artists’ recollections of their performances. The third actor is the audience, whether people have attended many editions or only the previous one. People can write about a performance at the Trans Musicales which left a deep impression on their mind. We’d love to have many different anecdotes, and maybe gather them in an exhibition one day. Your festival has always been keen on discovering new talents. Have you noticed any tendencies while preparing this project? Thomas Lagarrigue – So many… I’m actually hosting a 2-hour conference on this topic during the next edition and 2 hours seem too short to cover it thoroughly! Basically, we see the emergence of hip-hop in 1989-1990, then in 1992, there was a rave party at the Trans. 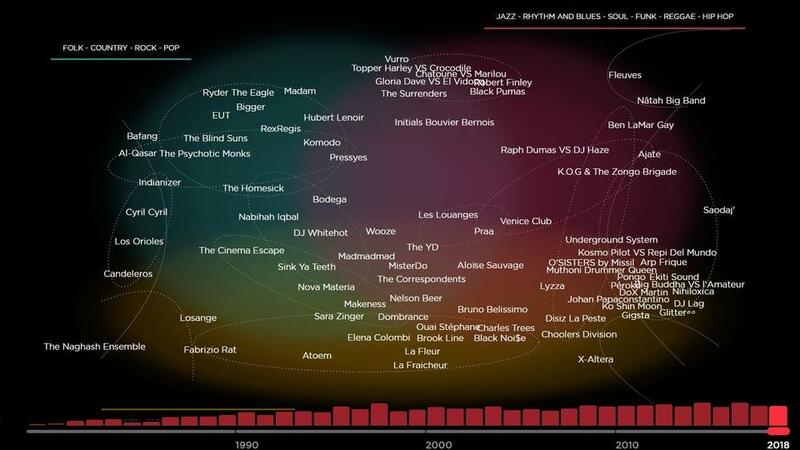 Electronic music, with techno and dance, becomes more and more present, as we can notice on the music maps. These are well-known evolutions of music, but we also see, in the late Eighties, the progressive arrival of non-occidental sounds, or world music. Some alternative bands prefer revivals, making new things out of older music from the Fifties or Sixties, and that appears in our line-ups too: for example psychobilly, born out of rockabilly. It’s rarely an identical reproduction of the past, it’s much more often an appropriation of a new generation, which moves things forward. The history of the festival is sprinkled with things like that. It’s important to keep in mind that technological advances (sampling and home studios, for instance) are often decisive in the evolution of music, like a first step towards a revolution.